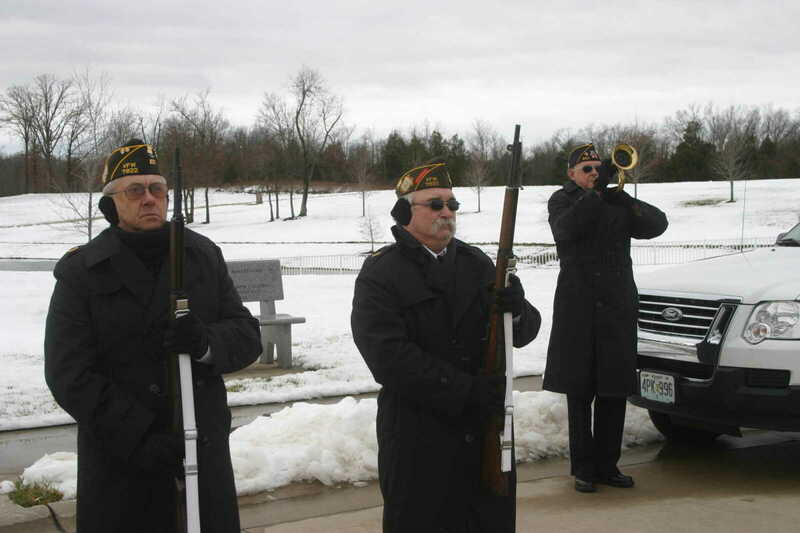 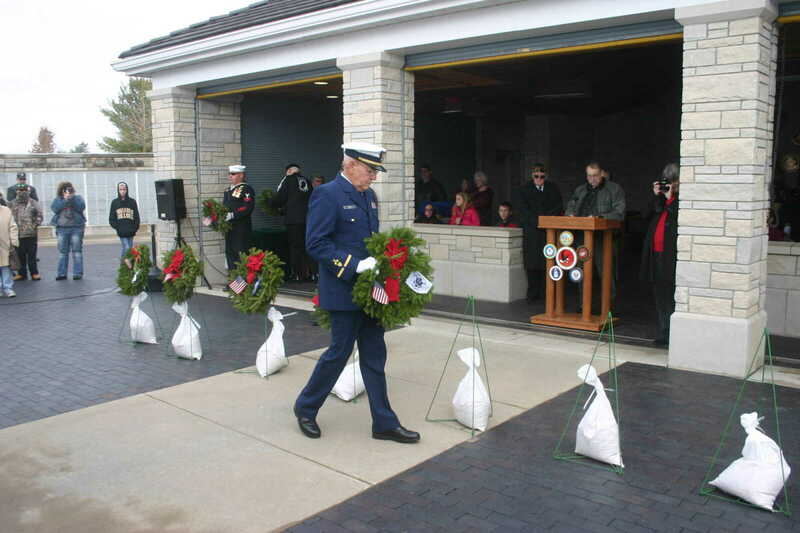 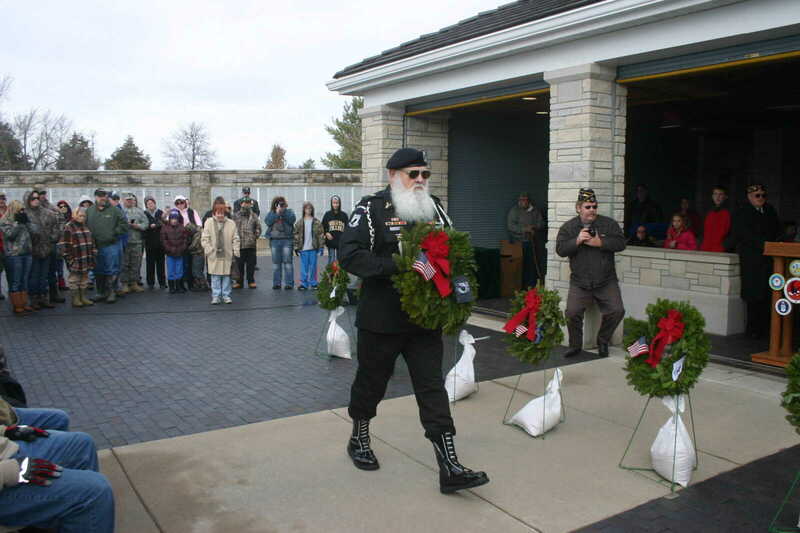 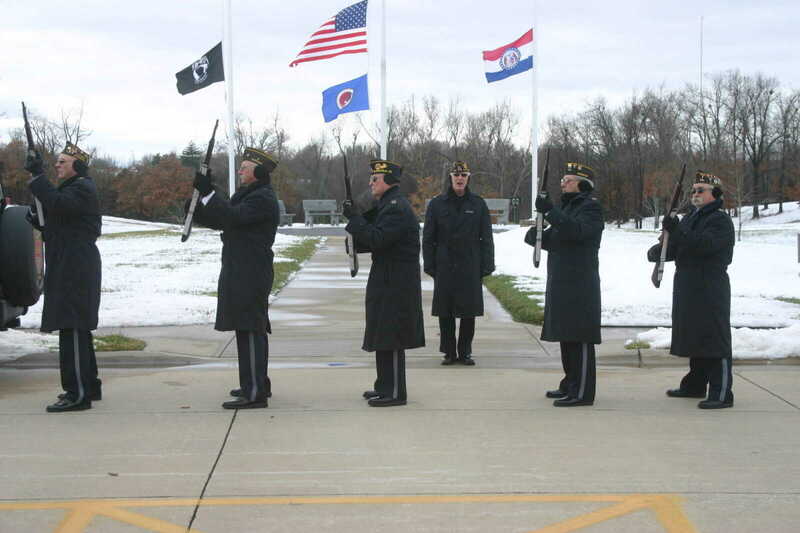 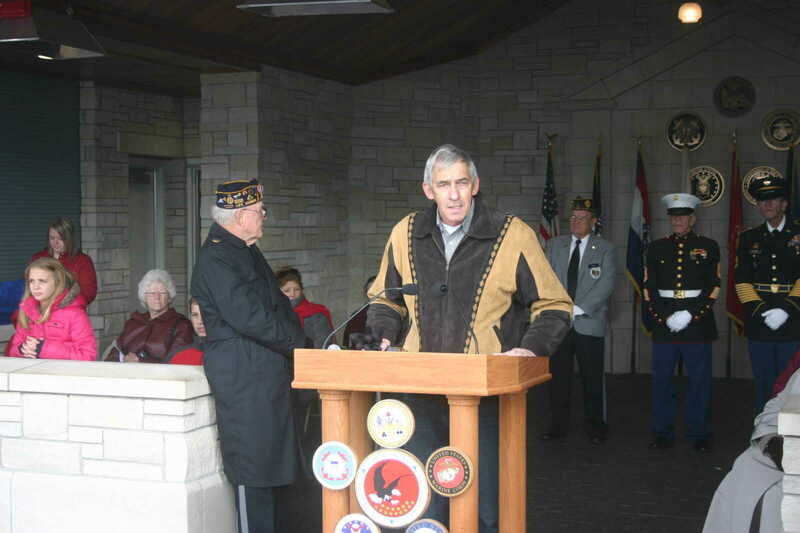 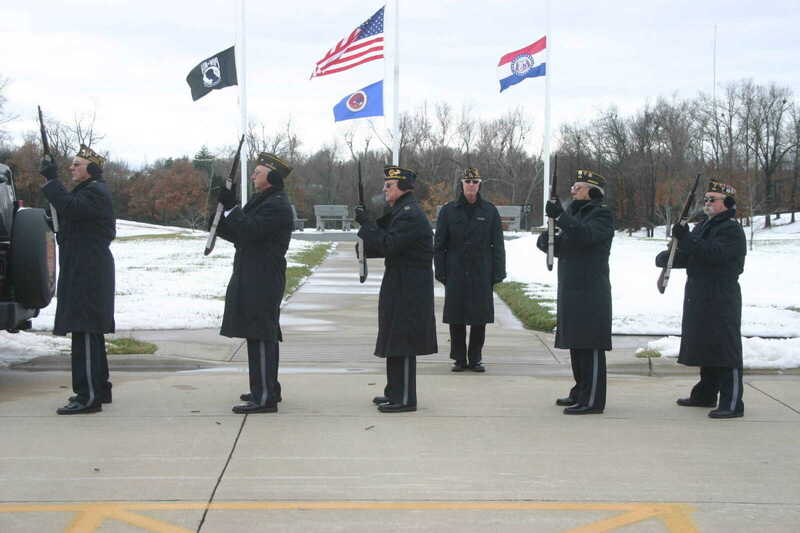 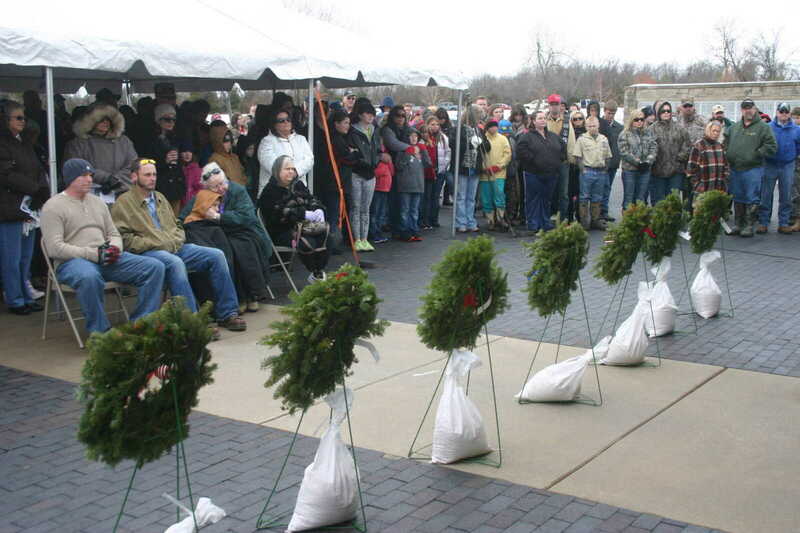 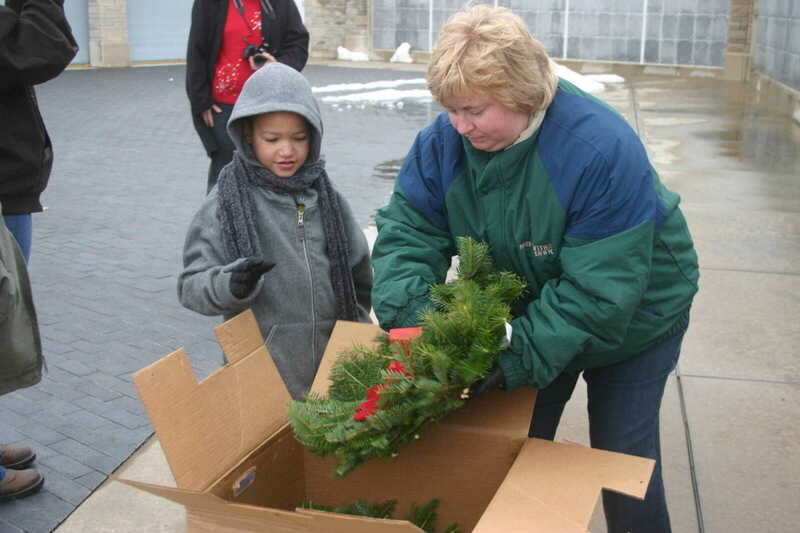 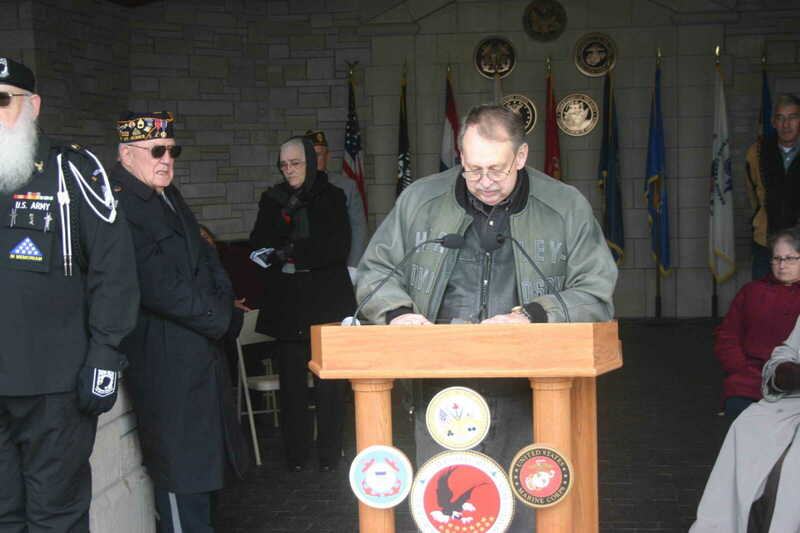 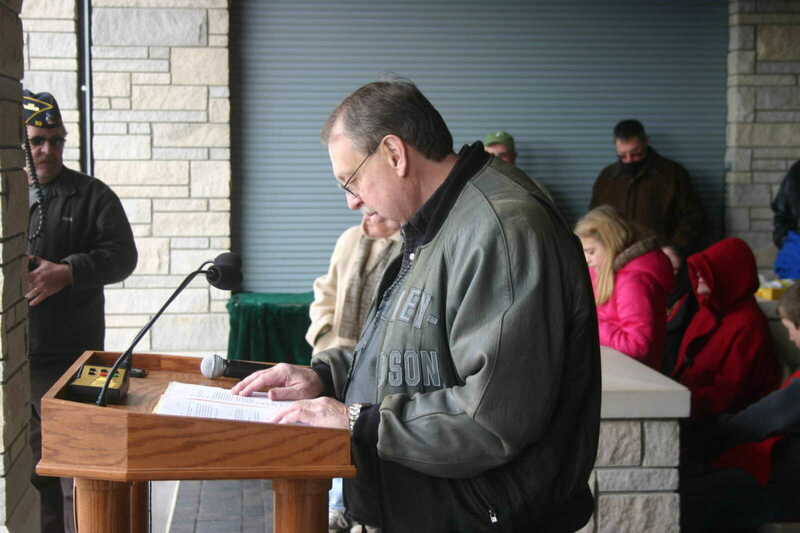 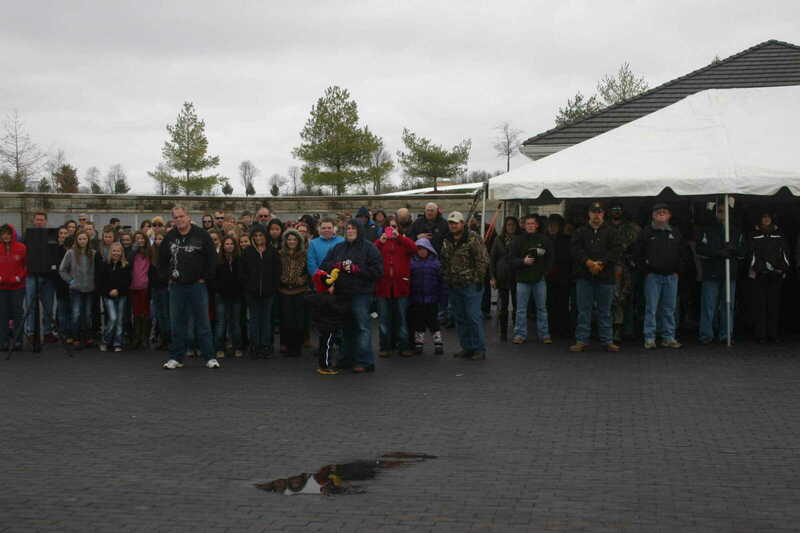 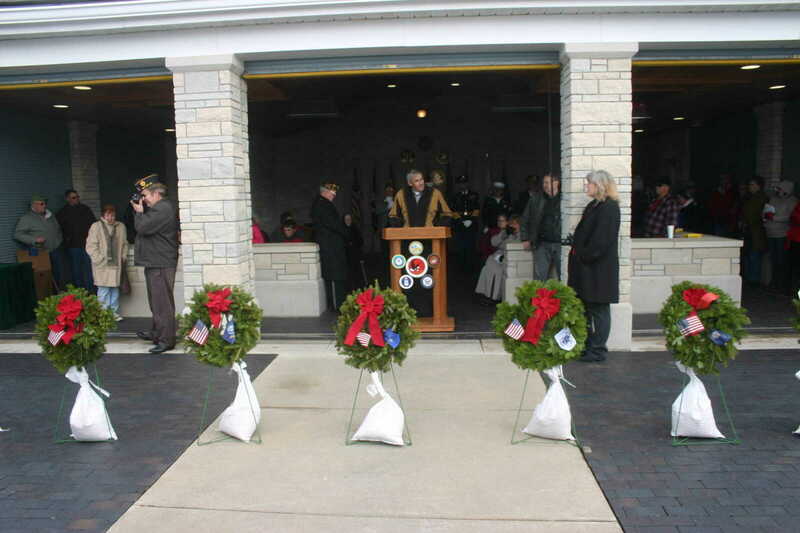 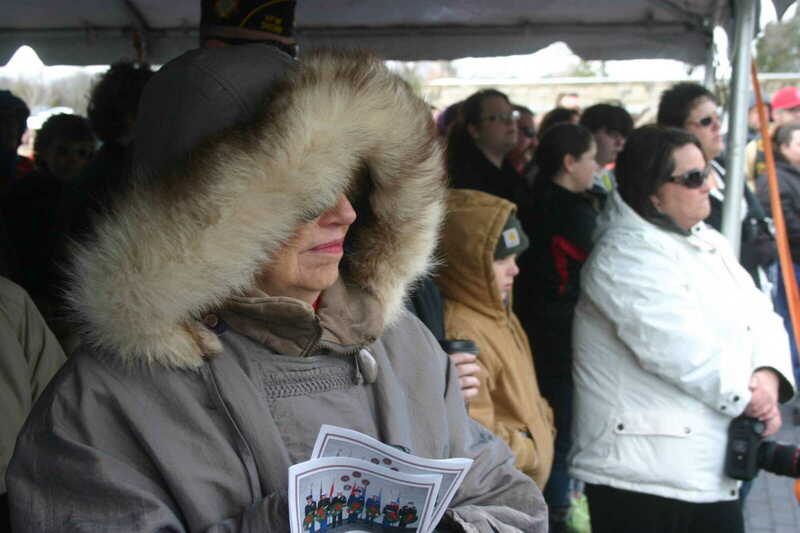 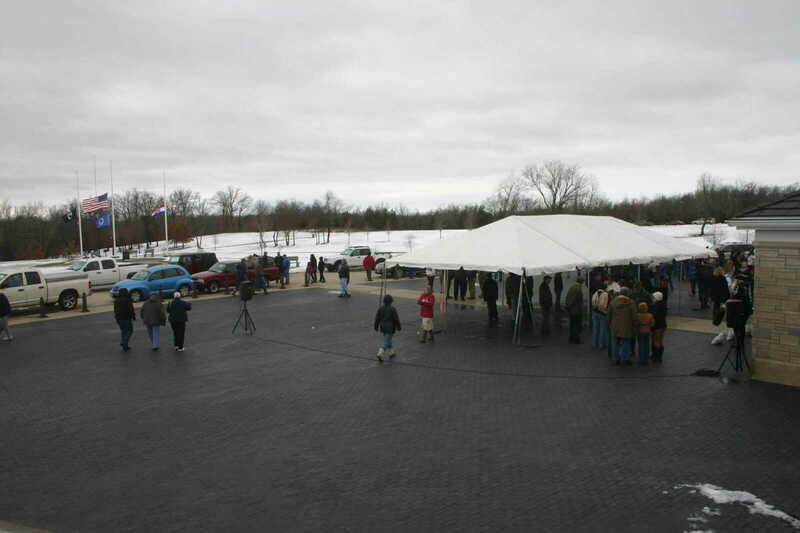 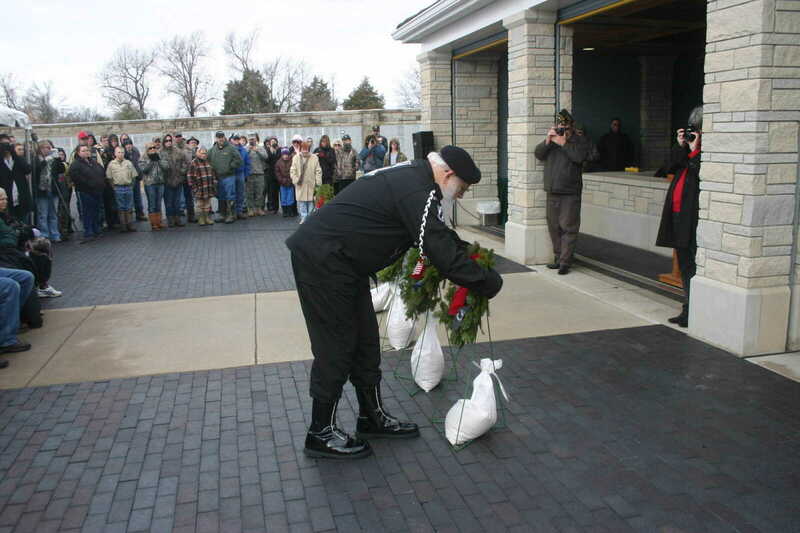 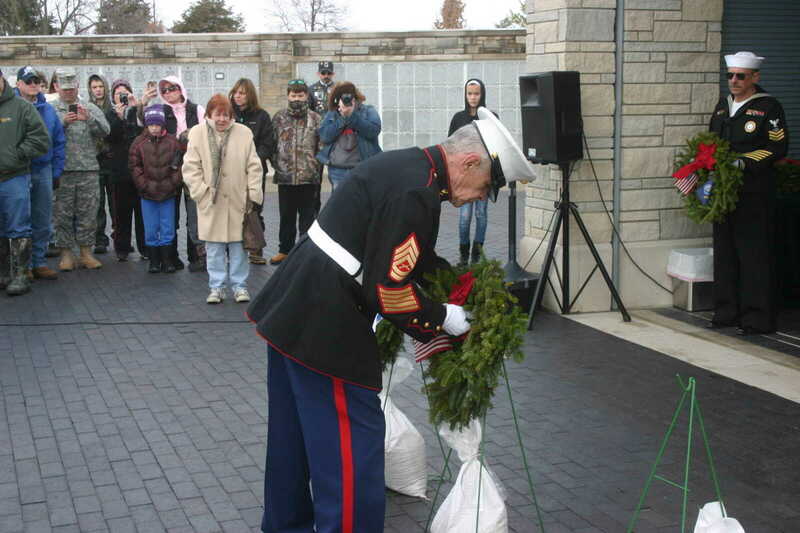 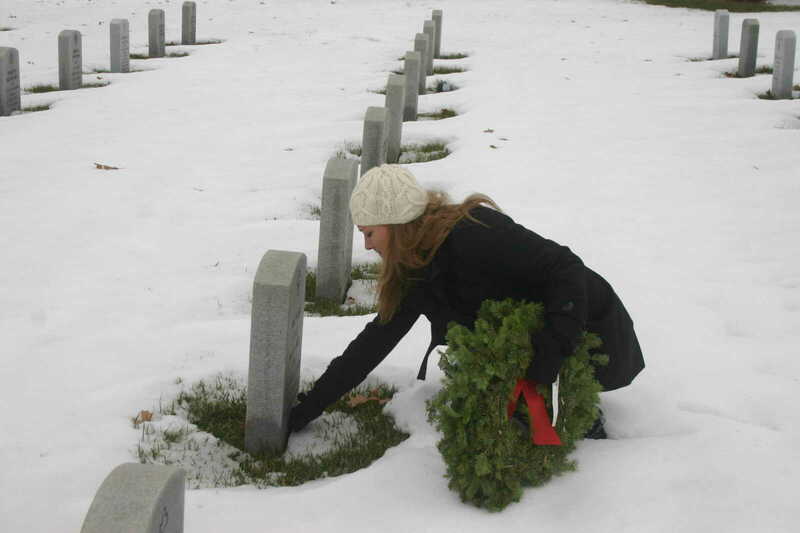 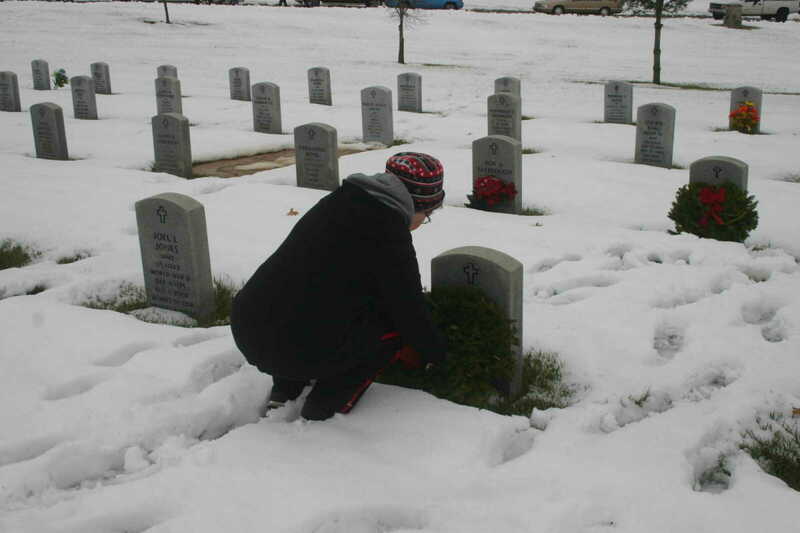 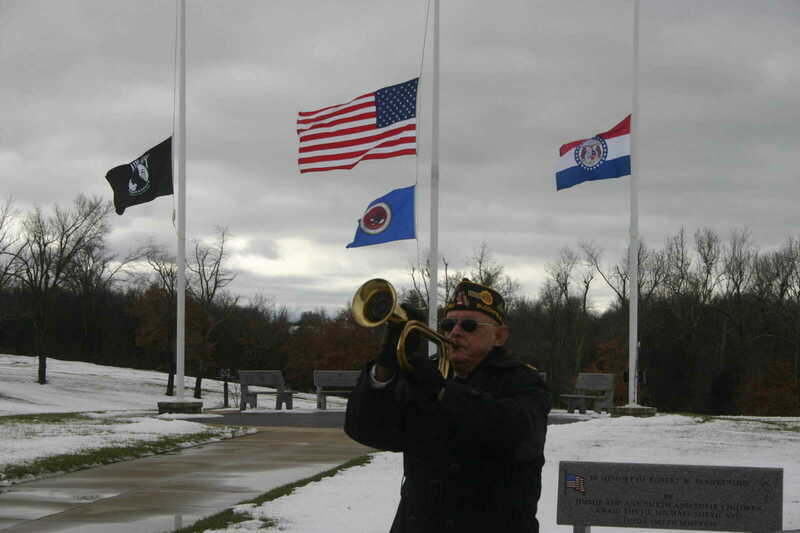 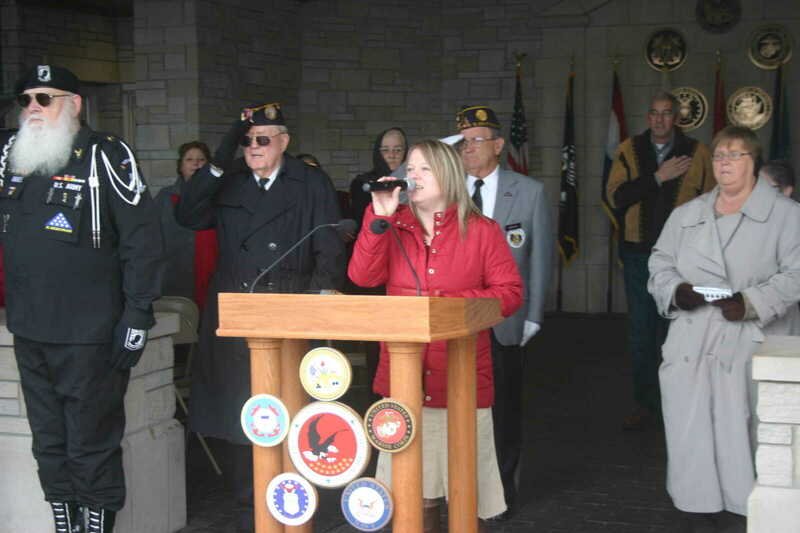 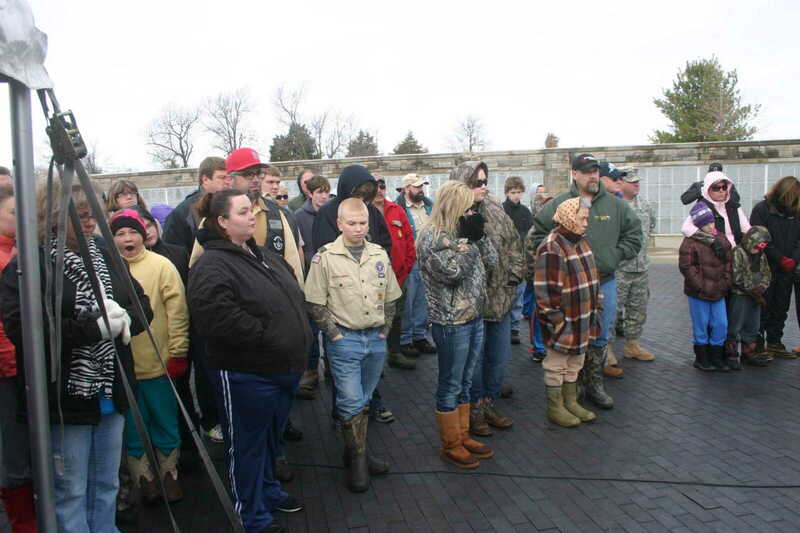 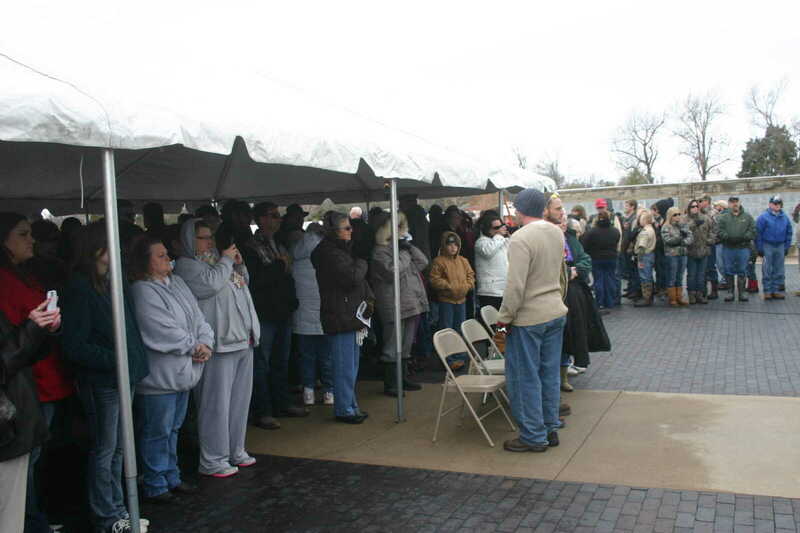 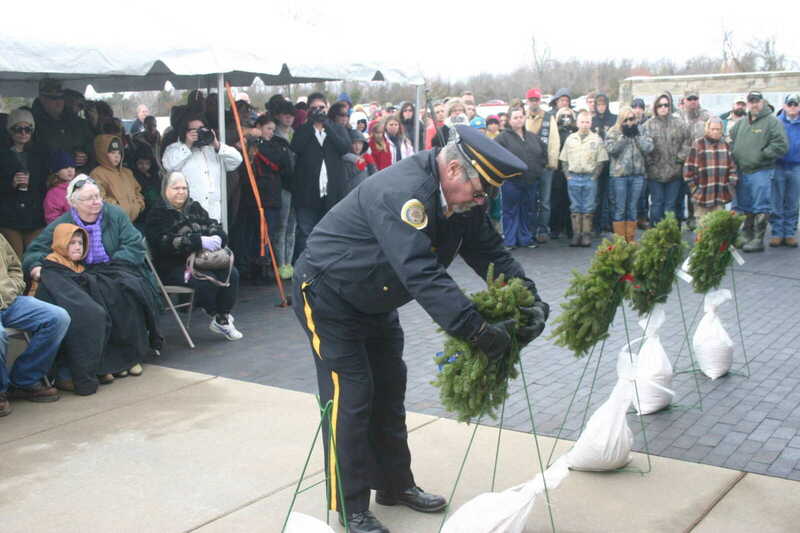 The 2013 Wreaths Across America program was held Saturday at the Missouri State Veterans Cemetery at Bloomfield. 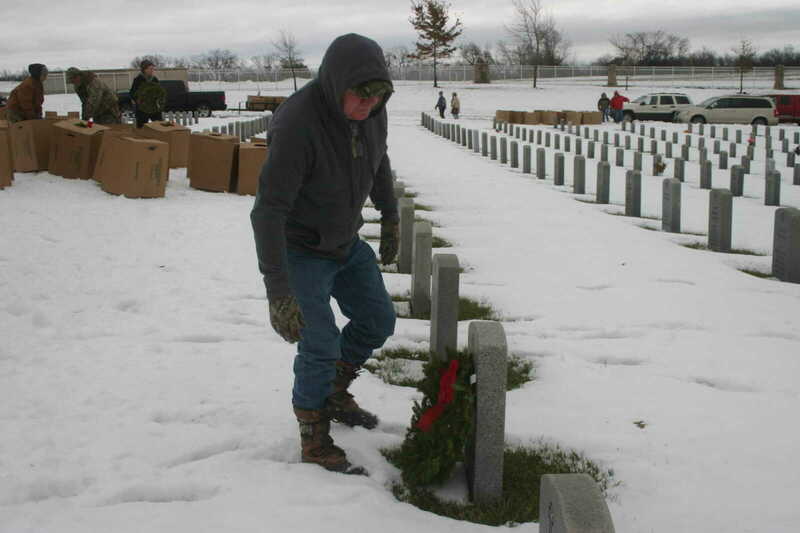 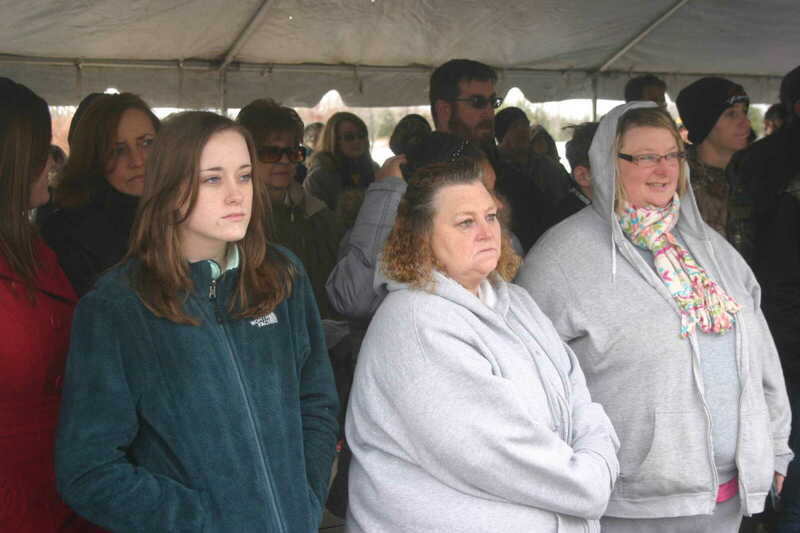 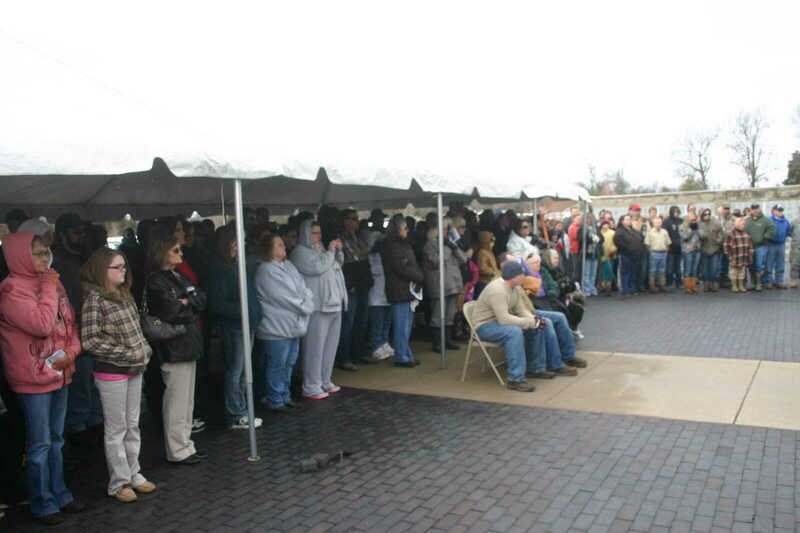 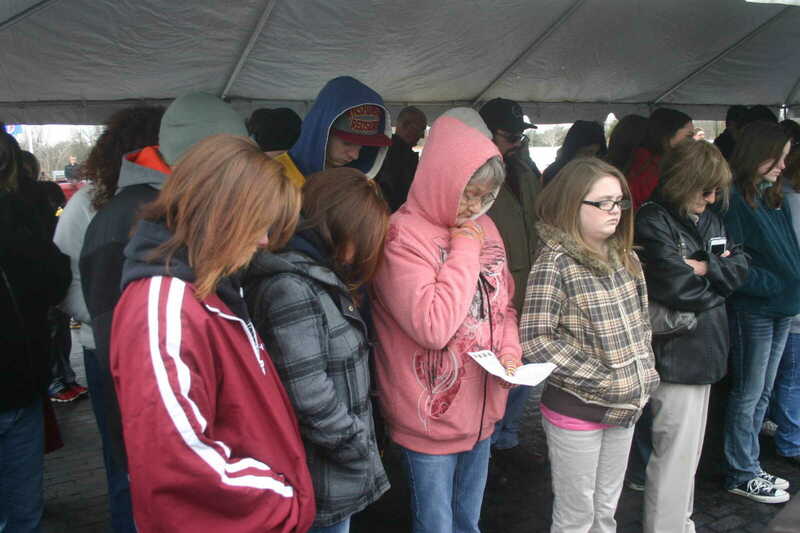 Around 300 people gathered for the ceremony and then placed nearly 2,000 wreaths on grave sites at the cemetery. 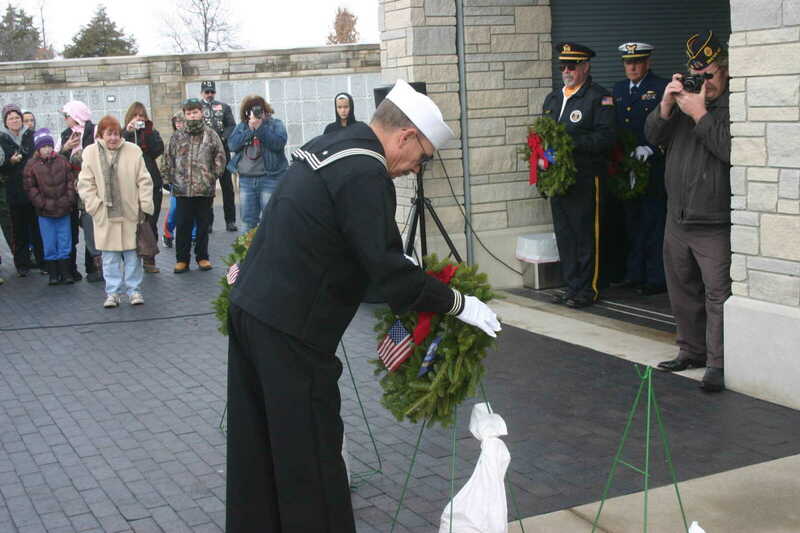 The seven ceremonial wreaths donated by Worcester Wreath Company in Maine were placed as part of a ceremony that was held across the nation and in many territories. 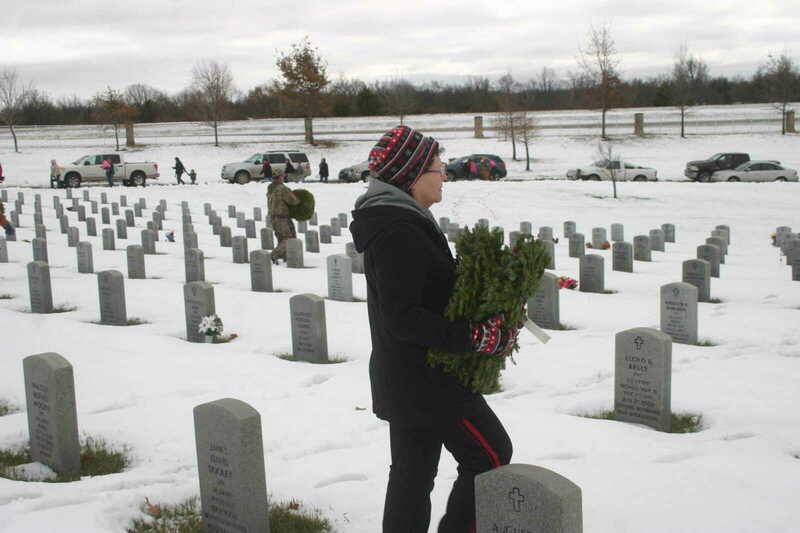 Donations paid for the wreaths for every grave in the cemetery.